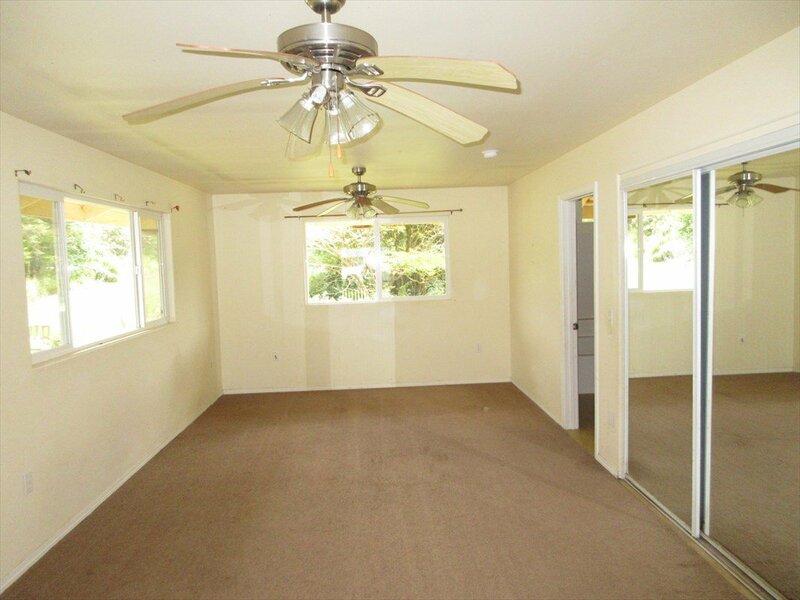 Popular HPM Lauhala floor plan. 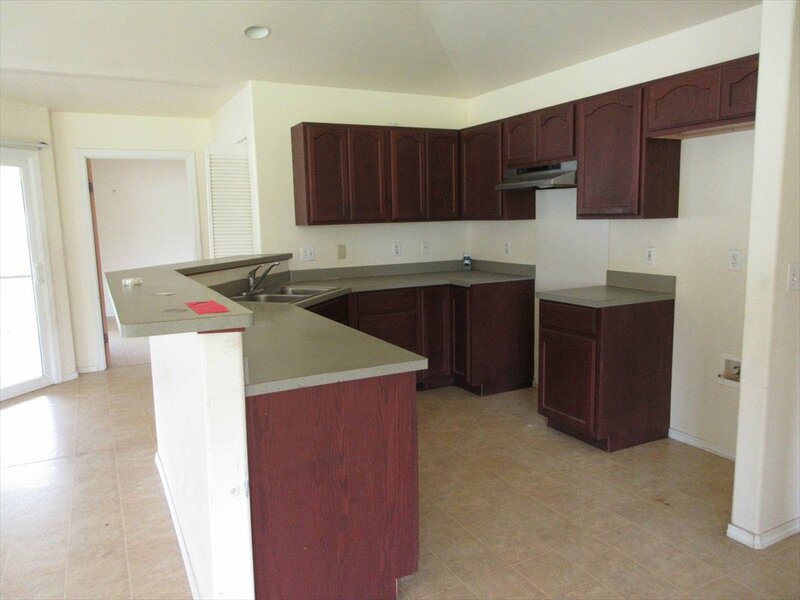 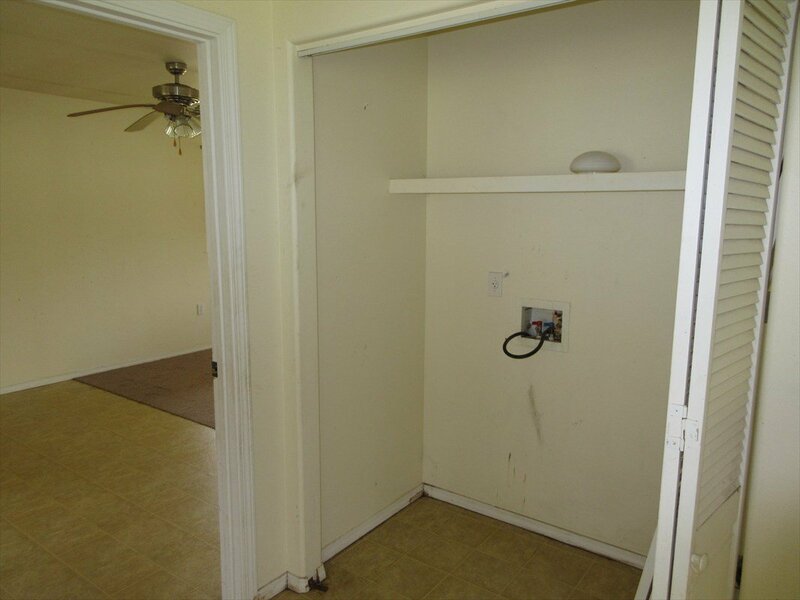 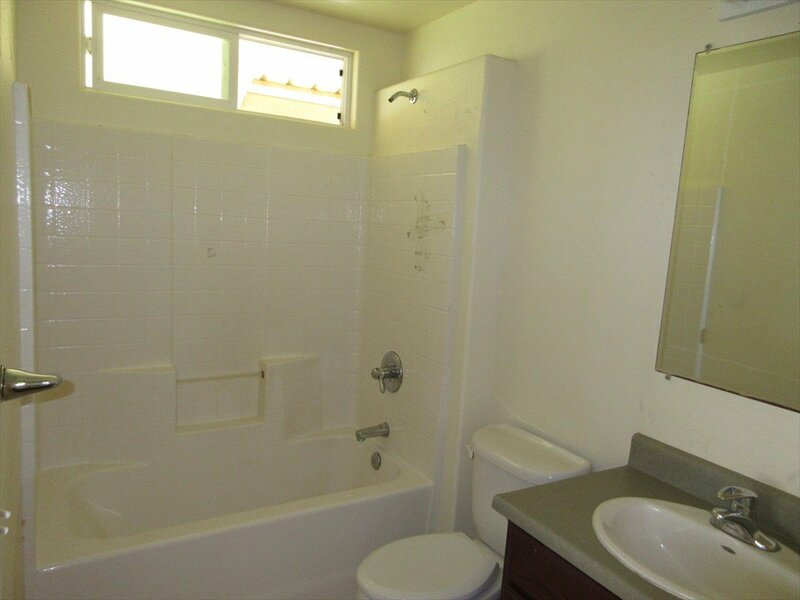 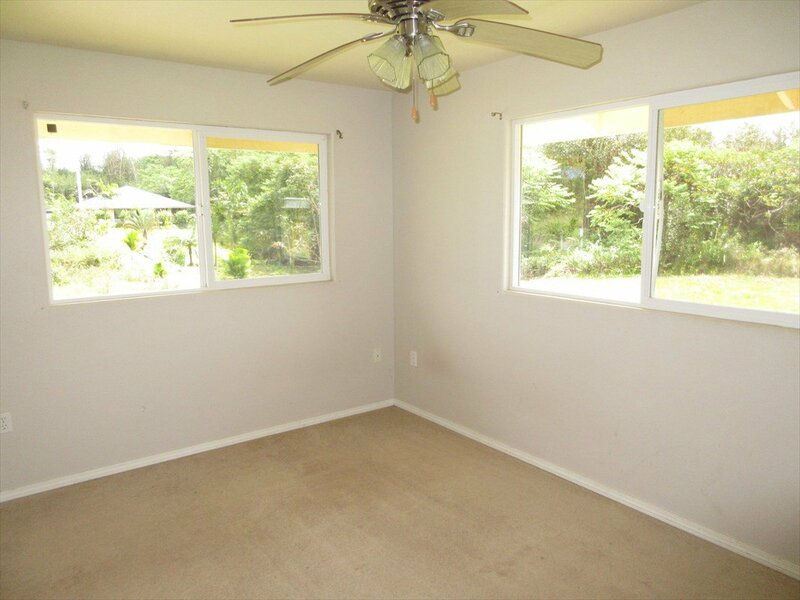 Centrally located kitchen, huge master bedroom, dining area, inside laundry and a spacious lanai. 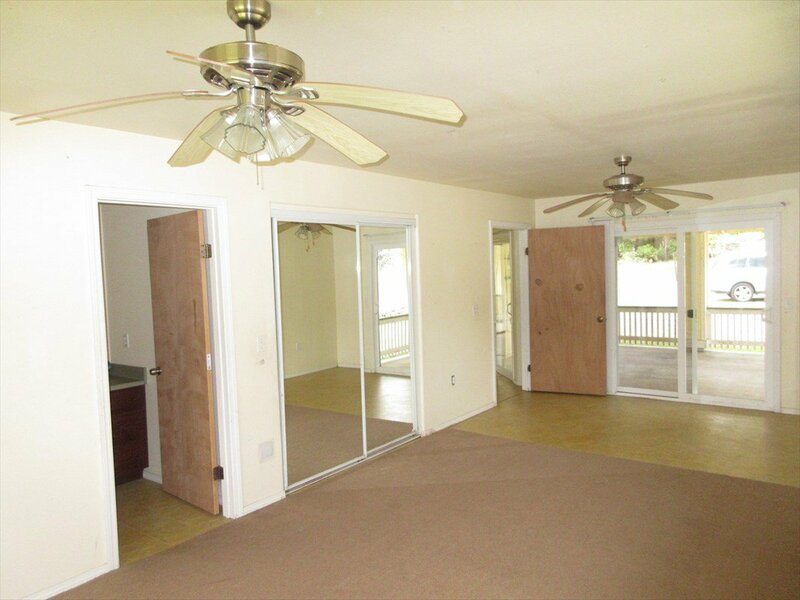 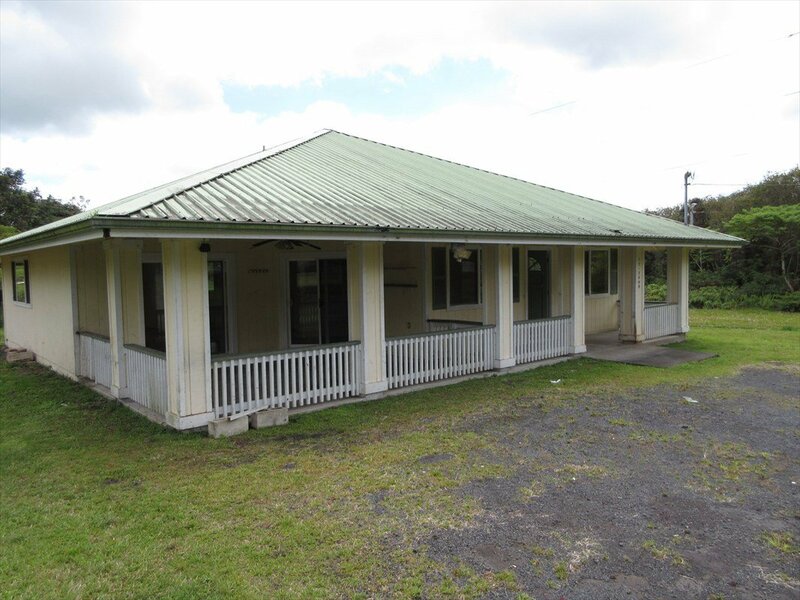 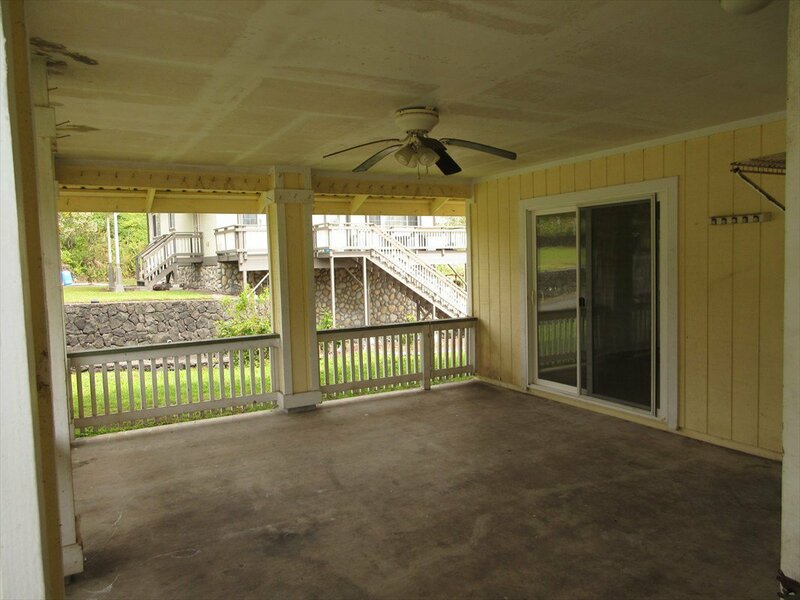 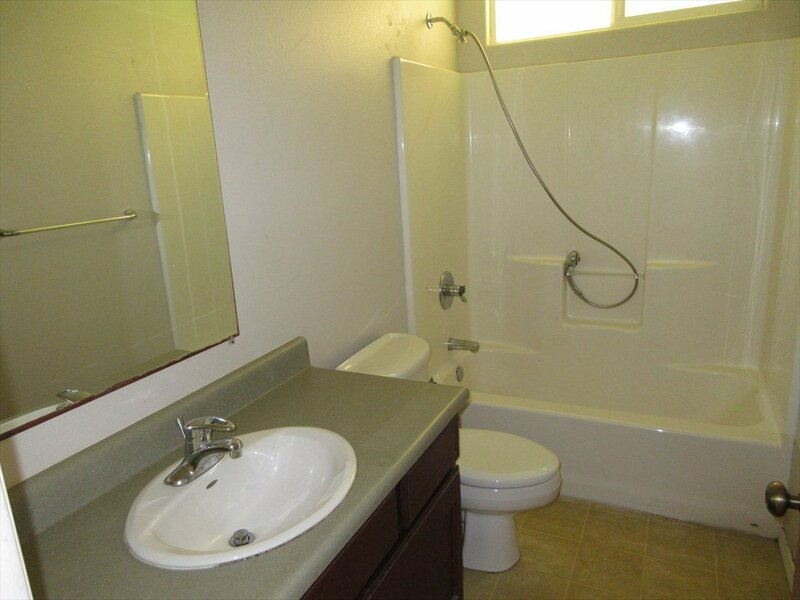 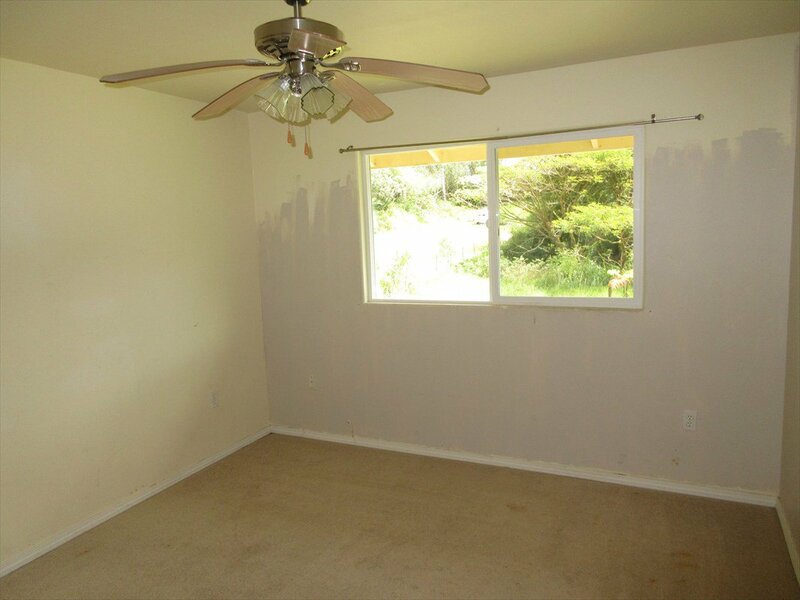 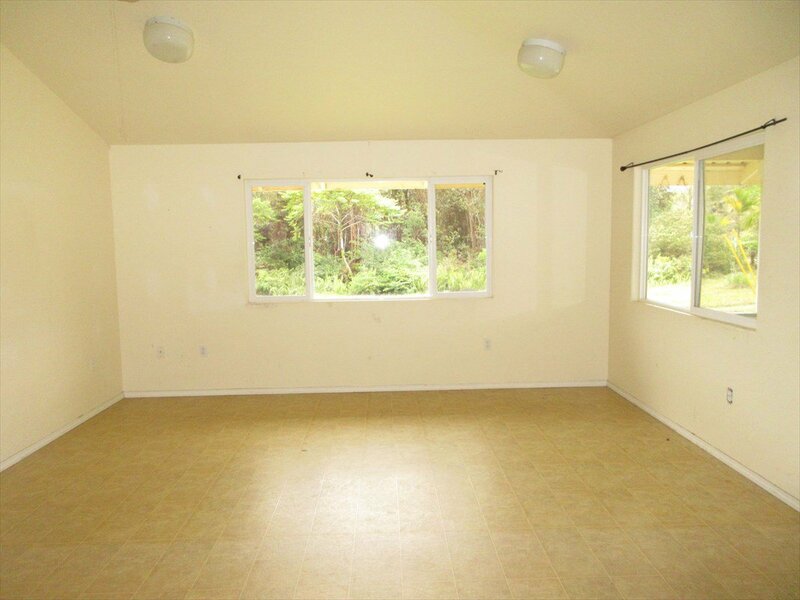 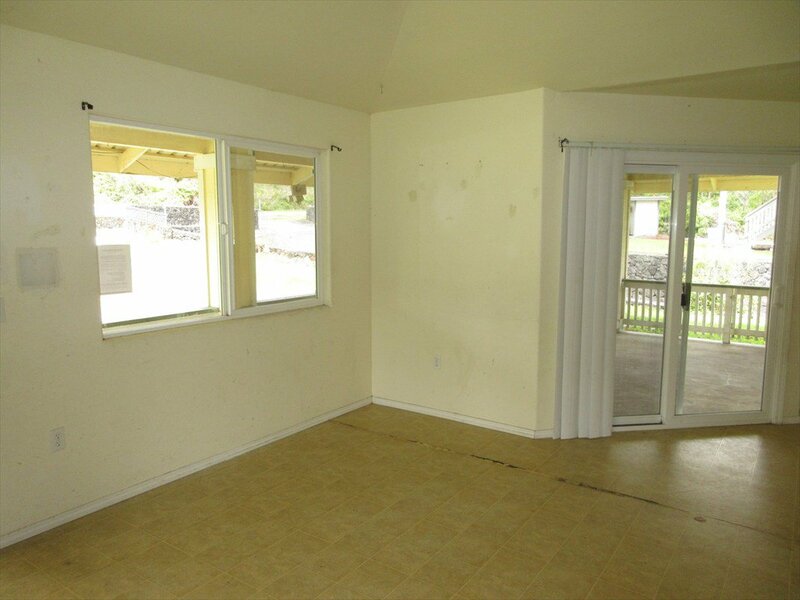 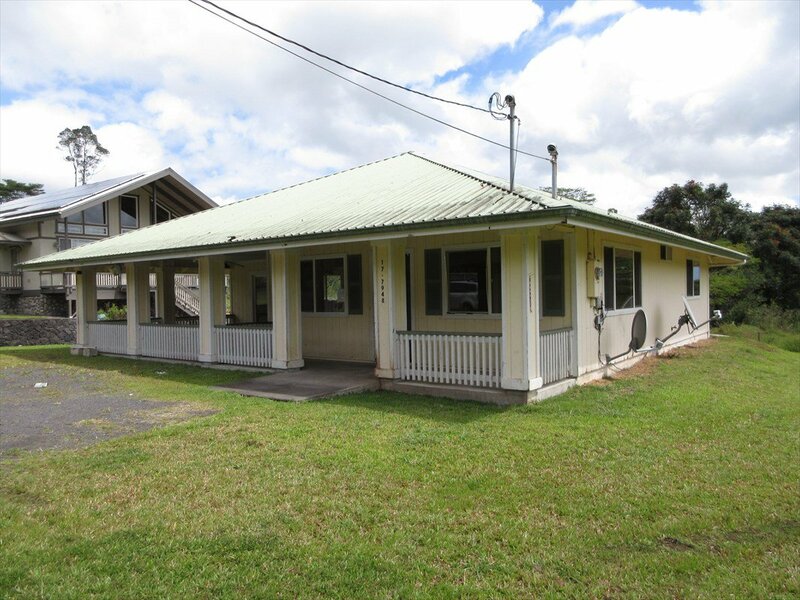 Close to schools, shopping, and 30 minutes from Hilo. 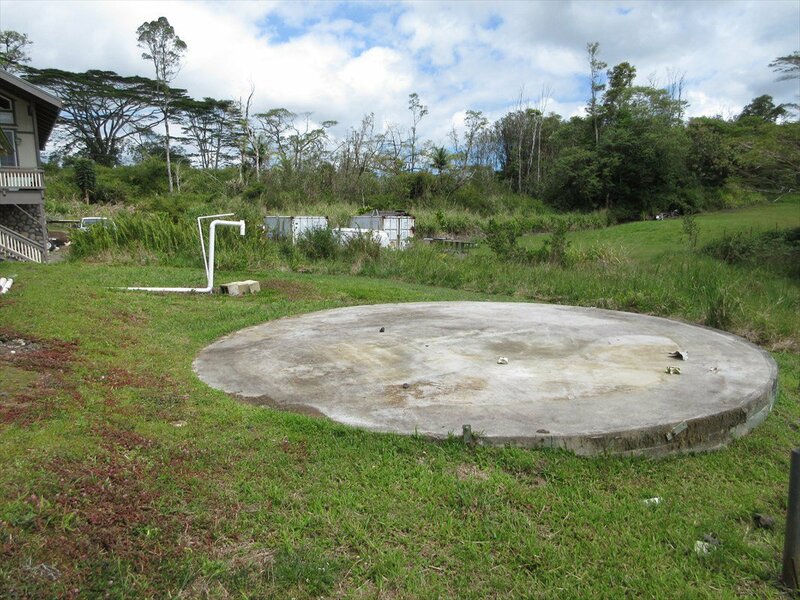 Needs some TLC and a catchment water system.